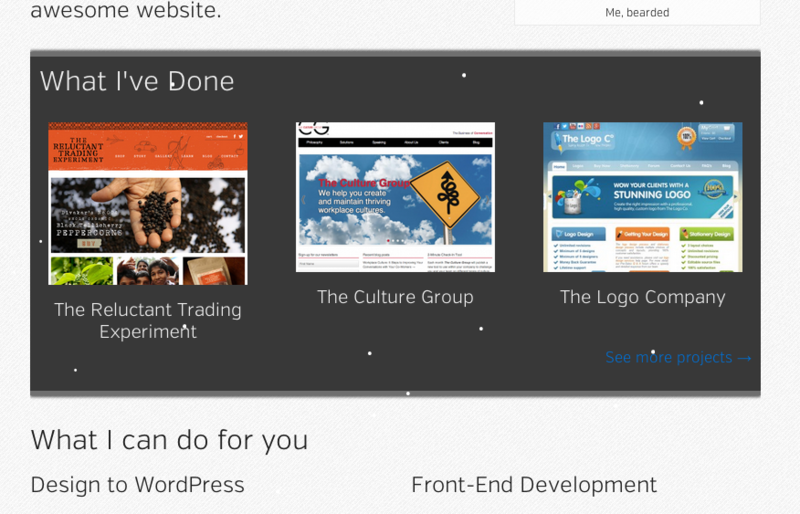 The WordPress Jetpack plugin includes a feature that will show falling snow on your site during the holiday month(s). What seems like a fun little feature for your site can actually have harmful side effects for certain users, causing seizures and migranes. This is no good, so I built a plugin for Jetpack that will disable this by default and allow your users to opt-in to the snow. You can see it in action on this site, just click the snowflake at the top of the screen to turn on the snow. Now, this was mainly an excuse for me to build a small plugin to solve a problem that bothered me. It will only be useful if people install it, and let’s face it, they probably aren’t going to. So I also built a Chrome Extension Block Holiday Snow that any user can install (if you use Chrome) which will prevent the snowstorm.js file from being requested by any site. This is a better solution if you are prone to seizures or migraines and want to ensure that no snow will fall on the sites you visit. Thanks for this post. Do you know if there’s a similar add-on to yours for IE? Yeah, I know no one uses IE, but lots of screen reader users still do. Even if there’s not, thanks for writing this one for Chrome and for drawing attention to the snow problem. There isn’t one that I know of, unfortunately.